If the development and maintenance of the brand was long considered one of the supreme disciplines of television advertising, there is now a growing demand among customers to determine the measurable contribution made by sales. But for a long time there was no established research method that could reliably verify this correlation. In 2014, our sister company SevenOne Media presented the ROI Analyzer, a tool based on a broad database that delivers conclusive evidence for the efficiency of TV advertising. The findings, based on more than 200 campaigns, confirm that investments in television advertising pay off in the short and long term. Today the ROI Analyzer is being operated and further developed under the auspices of the TV genre initiative Screenforce. The current wave is especially dedicated to the two segments confectionaries and cosmetics. Whether chocolate bars or shower gels – the confectionary and personal care industries have consistently relied on television advertising for many years and hold a TV share of over 80 percent. Reason enough for Olaf Schlesiger from the Screenforce team to take a closer look at these segments and apply the ROI Analyzer to measure the impact of the campaigns on sales. To achieve this, the genre initiative carefully examined 43 campaigns. he ROI Analyzer allows measurability of the Return on Investment influenced by TV campaigns – most recently also including chocolates, cookies, shampoos and deodorants. This is due to the fact that the Screenforce team has followed up their evaluation of more than 200 campaigns on FMCG products with a second wave. 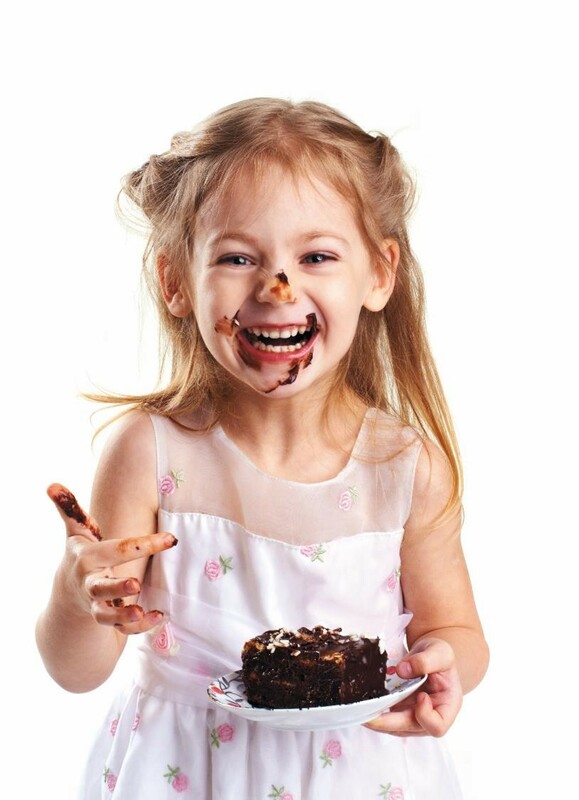 Confectionary and cosmetic campaigns are the focus of the current assessment. Findings show that both the short and long term sales results for the two segments are at approximately the same level as for previously measured product groups. This proves once more that TV is a key revenue driver. The analysis identifies similarities as well as industry-specific profiles. It shows that the long term ROI of both segments, with 2.46 for confectionary and 2.45 for cosmetics, is at a comparable level. But one notable difference is evident in the short term effect: confectionary products are clearly in the lead here. This is largely due to the higher purchase frequency: consumers buy gummy bears and chocolate bars twice as often as shampoos and toothpaste. Even umbrella brand effects are significantly greater in the confectionary segment. One reason for this is retail product placement. While candies made by one manufacturer are all placed together within reach, the placement of cosmetics is assortment-specific according to purpose. Shower gel from one brand is located on a different shelf than the same-brand shampoo. On the other hand, cosmetic products take the lead when it comes to brand loyalty. Repeated brand purchases are the rule here, while confectionary consumers are less loyal and often buy a relevant set that includes several brands. But there are also significant differences within the segments. For example there is less brand loyalty for shampoos than for hair coloration or products in the tooth and oral hygiene segment. The findings of the new evaluation confirm the efficiency of TV as an advertising medium: the average short term ROI for all brands surveyed is 1.09. In the long term the ROI is as high as 2.46. This approximately corresponds to the level of the baseline study. And that is the case, even though the two waves are not directly comparable. The first analysis is based on data from the GfK Consumer Scan Panel while the current wave is based on individual panels. The reason: purchases in these product segments are often not made by the head of the household. The extent of the ROI for those campaigns examined depends on a variety of factors. Evidence shows that brands in an umbrella brand structure achieve significantly higher ROI than those not included in a corresponding product family. Not only does the advertised brand profit from the TV advertising, it also has a beneficial effect on the other products under the brand umbrella. To give a simple example: the advertising effect for nimm2 soft extends beyond sales for this product to also support other nimm2 products. Another key factor is the number of purchases of one brand. The more often brands are purchased, the higher the ROI. More purchases also mean many moments of consumer need, which can be accessed by advertising for a specific brand. The study also offered insight on campaign creation. Campaigns that are aired with only a few different motifs are more effective. When the numbers are tallied, consistent communication pays off more than frequently changed motifs. Another decisive factor is how successful campaigns are in attracting new buyers to the brand. The higher the share of first-time brand buyers, the higher the ROI. And this is precisely the core competence of TV – using extensive reach to activate new buyers. The findings presented by the ROI Analyzer deliver real arguments for marketing executives. Because ultimately, TV budgets compete not only with investments in other media but also with promotion and below-the-line measures that promise short term success. The current analyses show that the segments confectionary and cosmetics achieve comparable long term ROI, even though the actions that lead to these results are fundamentally different. 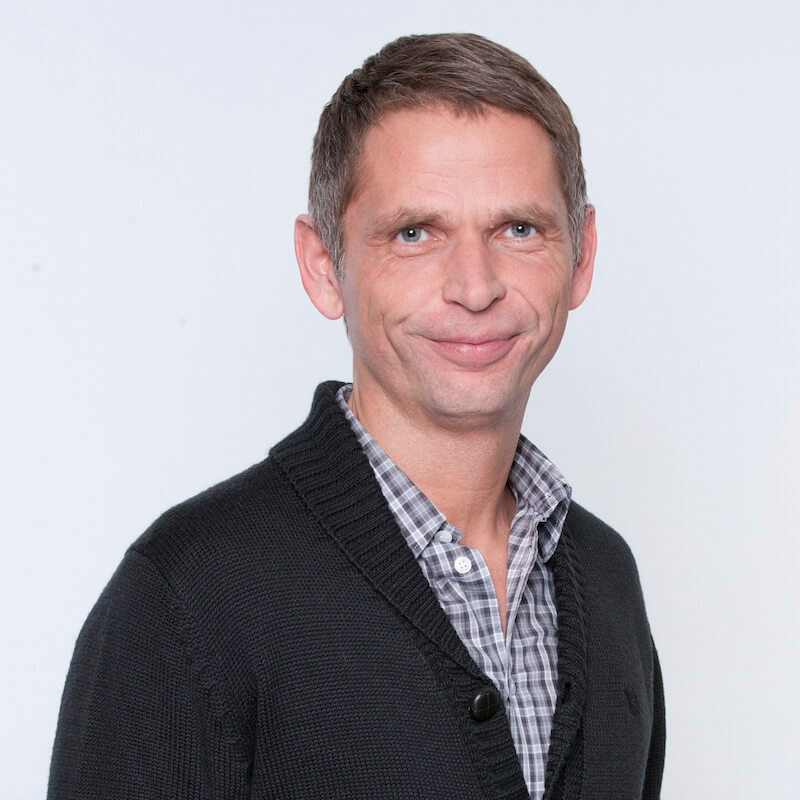 Olaf Schlesiger is an expert in the field of advertising impact. The Senior Research Manager Advertising Research at SevenOne Media has been overseeing baseline studies and case studies to measure advertising impact since 2001. Simultaneous to this position, he is Research Manager for TV at the genre initiative Screenforce and represents the category television in various committees.